Even before she got pregnant, 34-year-old Irene Vargas of Compton faced some serious health issues. “I was pre-diabetic, I wasn’t ovulating and one of my tubes was clogged,” she said. Fertility drugs helped put a baby on the way. Then Vargas, who was overweight, developed gestational diabetes. That increased her risk of high blood pressure and possible complications for the baby. Vargas and her husband rejoiced when she gave birth to a healthy girl in September. 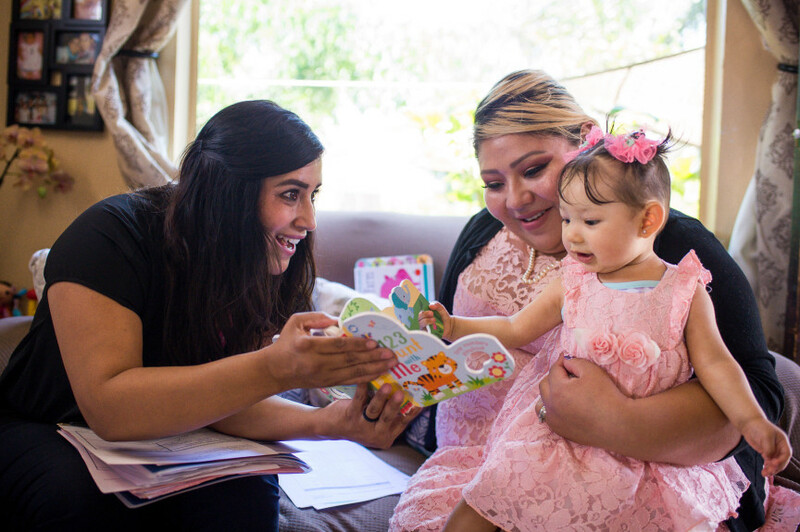 But her story is a cautionary tale for hundreds of thousands of potential mothers among Latinas in Southern California. Rampant diabetes and high blood pressure are putting many births at risk, and birth defects are also a concern.